FD-80H-024, designed specifically for LED Street lights, to operate general Outdoor Lighting Solution. Constant Current Flicker Design 0-10V/PWM/RX dimming, waterproof for IP67,also can do the DC24V/36V/48V,Pass the UL certification with 5years warranty. · Single channel output, output current level selectable. OEM & ODM are welcome. Sample fee: negotiable, sample can be supplied in 5 days. High quality, complete kinds, good stability, strong practicability. Good after-sales service & point to point technical supports. Energy saving, long using life. Compatible with systems of Crestron, Philips, Osram, Lutron, Dynalite, Clipsal, LDS, ABB, Schneider, Leviton, JUNG, Berker, Be Lichtregler, etc. Widely used in hotel, office, hospital, market, home, outdoor, indoor, hall, stage, etc. 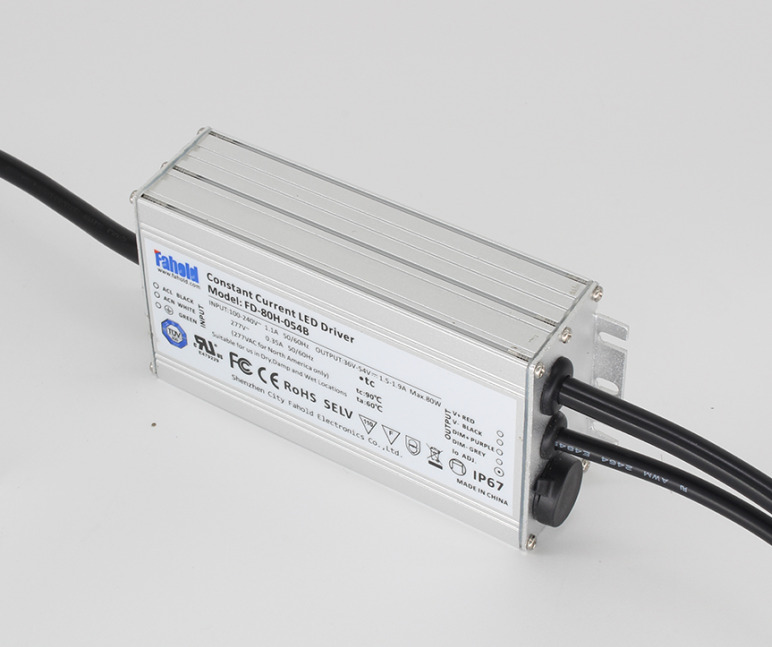 FD-160H-024, UL Listed IP67 LED Driver constant current dimmable driver, Flicker free 0/1-10V/PWM/RX dimming, Street lighting solutions, Desigen for high lumen Linear lights AND High quality led street lights. Energy saving driver. 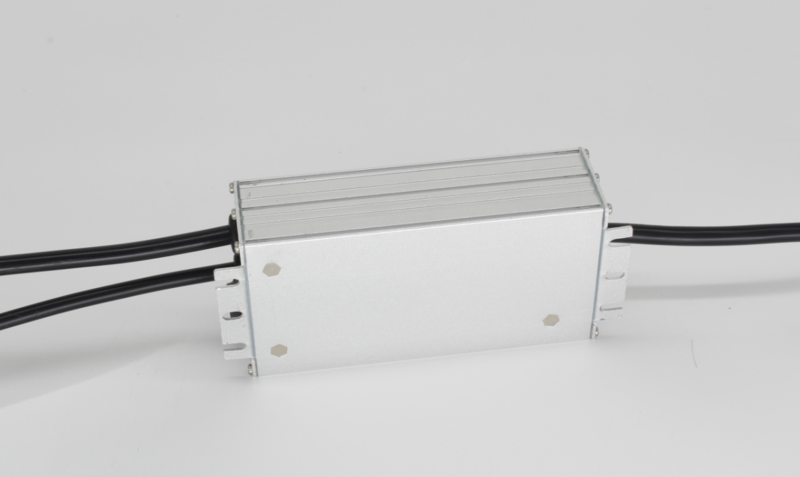 Its housing was made out of Aluminum, independent design for the output connection structure, suitable for Europe market & North American market. Looking for ideal Outdoor Led Driver 80w Manufacturer & supplier ? We have a wide selection at great prices to help you get creative. 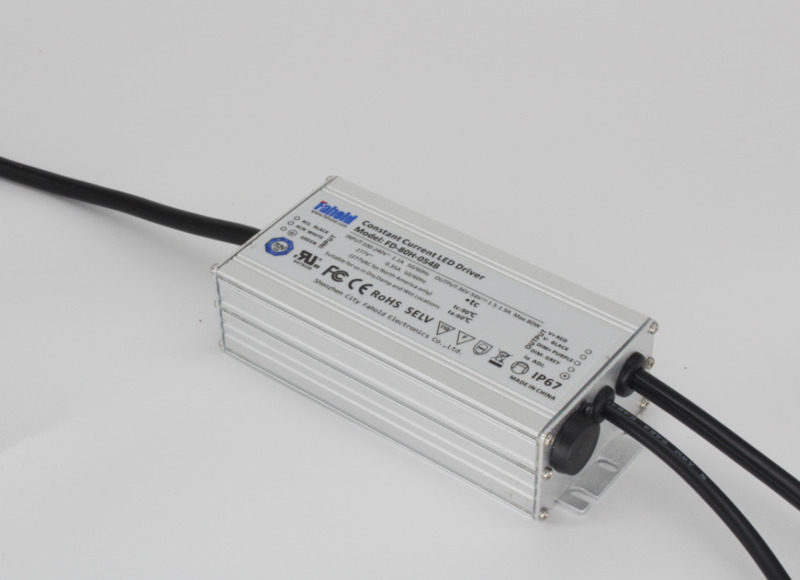 All the Ip67 Constant Current Led Driver are quality guaranteed. We are China Origin Factory of DC12/24V LED Driver. If you have any question, please feel free to contact us.